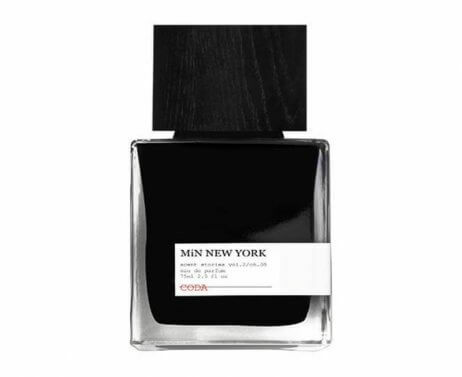 flowers & woods meet sumptuous leather & musk. CODA leaves you satisfied with a sense of balance. Rock star chic.